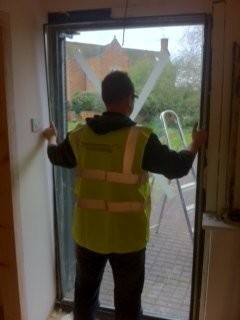 FPM offer a 24 hour Glazing service. 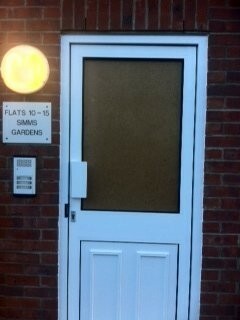 From single panes of broken glass to double glazed units we undertake all jobs. We can come to you and measure your glass requirements at a convienient time and replacement glass is normally available within 24hours. 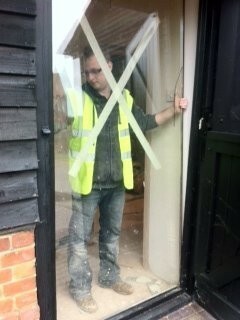 We are also pleased to offer a boarding up service while your glass is being done for your protection and security. You will always be in safe and professional hands when choosing FPM for your glazing needs. All our staff our trianed to the highest standard ensuring the best possible result at all times. If you have a query or need a quote please contact us and one of our dedicated office staff will be happy to deal with your request.